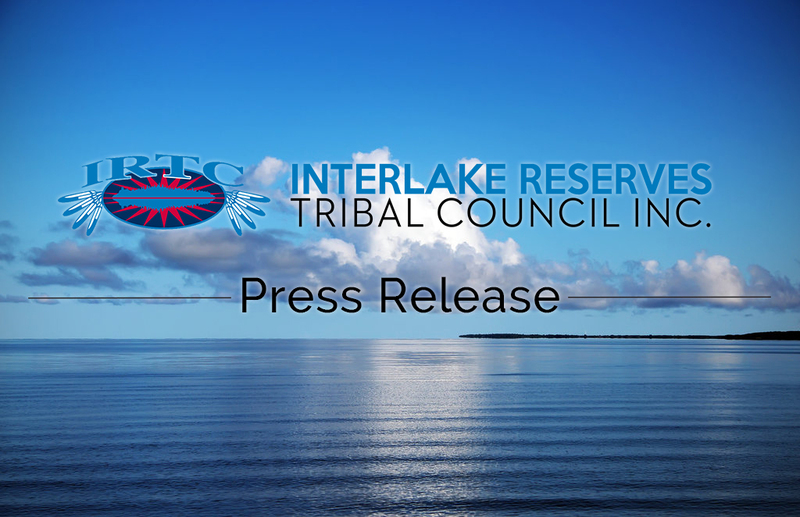 The Interlake Reserves Tribal Council (IRTC) is deeply saddened by the loss of Evan Caron on September 23, 2017. Our thoughts and prayers are with the family during this time. IRTC requests that the media respect the privacy of Evan’s family during their time of profound grief. The Chiefs of IRTC expect this wish for Evan’s family to be respected and upheld. Aneen, Boojoo, Tansi and Welcome to IRTC’s Website! 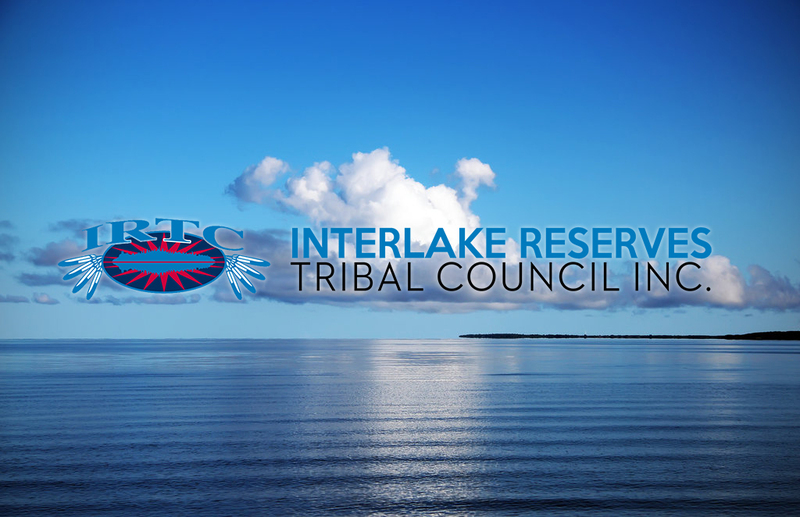 On behalf of the Interlake Reserves Tribal Council Inc. (IRTC), we welcome you to our official Website. It is our goal that this site be of benefit to our Member First Nations, aboriginals, and to our non-aboriginal visitors. 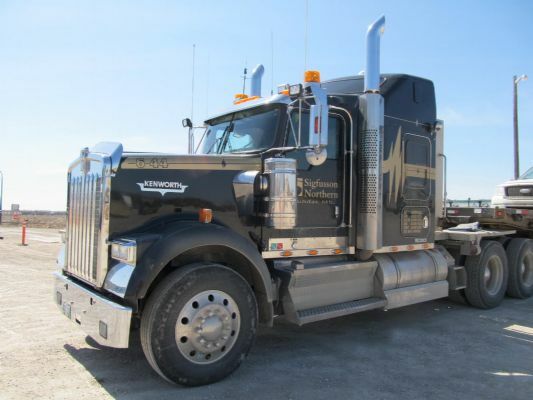 We invite you to take a virtual walk through our ‘new’ website. Learn more about us as we continue to work toward creating sustainable, healthy, and prosperous communities that are grounded in our culture, heritage and respectful of our traditional lands. 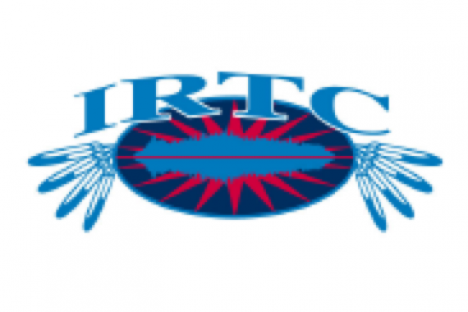 We hope you enjoy your visit here and return regularly as we will continually update the IRTC website on a regular basis.